Game of Thrones Season 6 is out and its all shades of interesting. The show which airs on Home Box Office is one of the most popular in the world with millions of people tuning into to watch the battle to take over Kings Landing. Game of Thrones has also taken over the iron thrones as the most pirated show ever. Last year during its season 5, an episode was illegally downloaded 2.2 million times worldwide in less than 12 hours. The season finale was illegally downloaded 1.5 Million times in 8 hours with numbers swelling over 10 million times as of the last count. 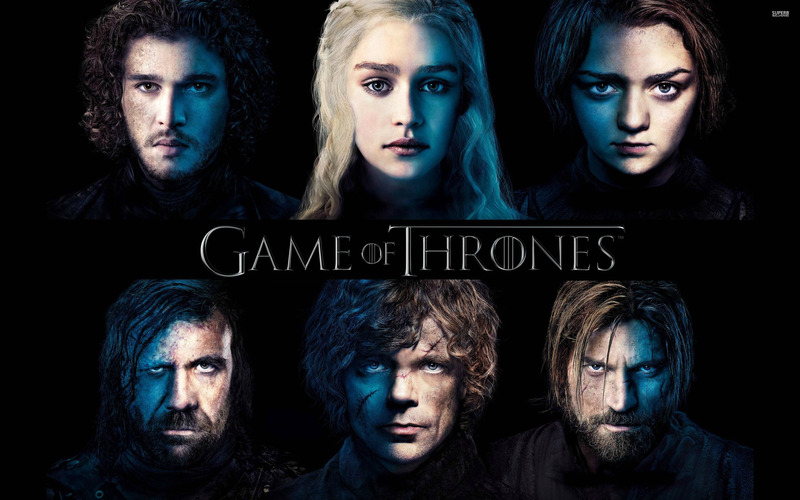 HBO has been facing difficulties in availing the Game of Thrones both online and through cable/satellite in some countries, meaning the only choice for fans of the show is to torrent. In Kenya, you can watch the show 24 hours after it airs on DSTV Explora meaning fans get to watch it around 2:30 am on Tuesday. HBO and its parent Time Warner were initially receptive, saying it is a good thing to be the most pirated TV show in the world saying its better than winning an Emmy as it creates awareness. This is aggressive from HBO and it will be interesting to see if it eventually pays off. Yes. I agree. People should stop this. Get a HBO subscription or buy my IPTV service and get all HBO channels for just $13.0. Please, IPTV starts at 5GBP or 7USD. Wacha tamaa. I get SuperSport 3HD and HBO as well. Which IPTV are you talking about? We are clearly not talking about the same thing. No, thanks. Great, there are cheaper service providers out there. Most prefer MAG boxes but I don’t. You don’t need a MAG box. You even don’t an android box. There is only one reliable service provider for me. The rest are just clones. Actually you’re right, there’s one very stable and reliable but costs £17 for 1 month full package. The rest are clones or re-sellers of this one guy. And am sure we are not talking about the same thing. How many HBO channels do you get? Not bad. Add east 2 and family. Nice, but I rarely watch them. I do mostly sports. I mostly don`t watch tv nowadays. Just a business. I occasionally watch vod or pay per view. Where else shall we watch it?? I think TV producers should stop this archaic system of rights sale and wake up to the new reality! The days of holding rights for a full year then resale to international TV companies is long gone, most TV stations know well that these popular programmes have already been watched by the masses thus no need of buying them a year later. Let HBO open the floodgates like Netflicks and let everyone BUY these programmes and i’m sure they shall earn more in the long term than leave it as it is where pirating is the order of the day.